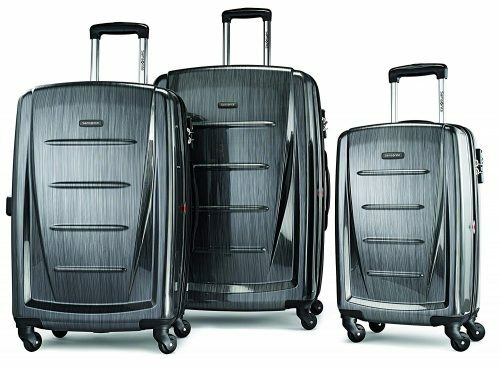 Buy A Set Of 3 Samsonite Suitcases For Only US$202! Amazon offers the most amazing Black Friday Deals. You can buy s set of three Samsonite suitcases for only US$202.3 (about HK$1584)! This is the usual price of only one luggage, and with this deal, you can get three! 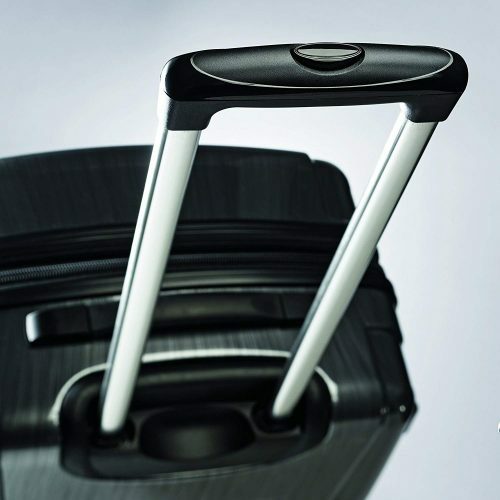 The set includes a 20″, a 24″ and a 28″ suitcases. If you don’t need all three, you might want to share this set with friends and family? Hurry up, this deal will not last long!